So, as we've continued our series of looking at R&B albums by year, we've arrived at 1987. 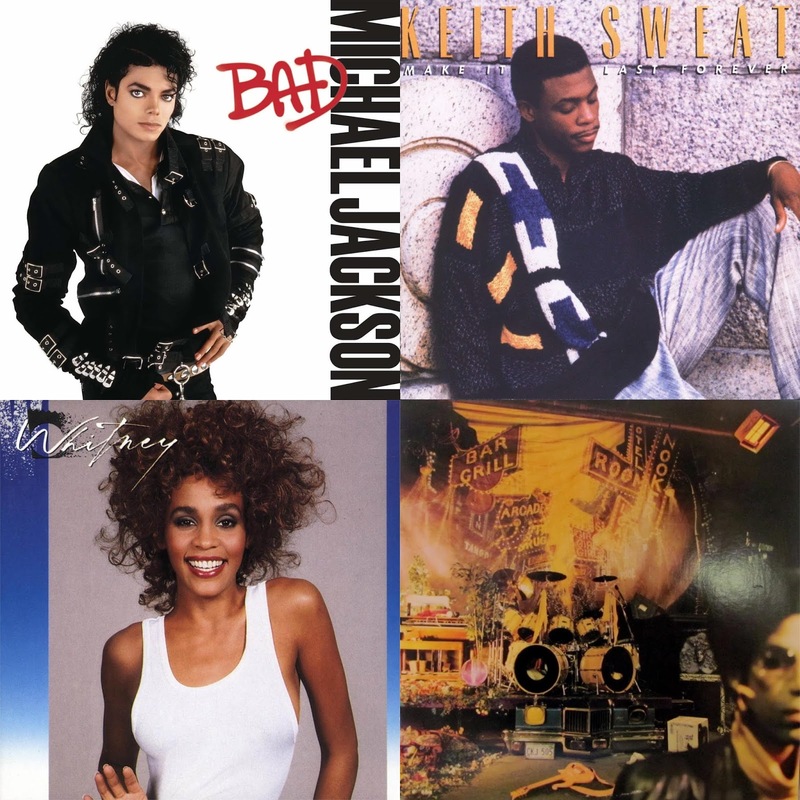 1987 was a special year in music, a year that would see a number of quality releases, including projects from legendary artists like Michael Jackson, Prince, Stevie Wonder, and Whitney Houston. Today, I wanted to discuss the 7 best albums from 1987 and why they were the classics that we remember them as. Let's take a look at these classic albums from that year. -So, of course, Michael Jackson was the biggest artist in the world during the 80s and rightfully so. He was amazing. Following the two classic albums that put his name in the lights as the pop star sensation and the greatest selling album that is Thriller, MJ would come back with more of an edge and a different sound. One thing that you have to love about MJ is that none of his albums have ever sounded the same. If you can appreciate Off The Wall for the disco and funk, then Thriller for the mixing of soul and pop, then on this album, the big sound of the project has to be championed. 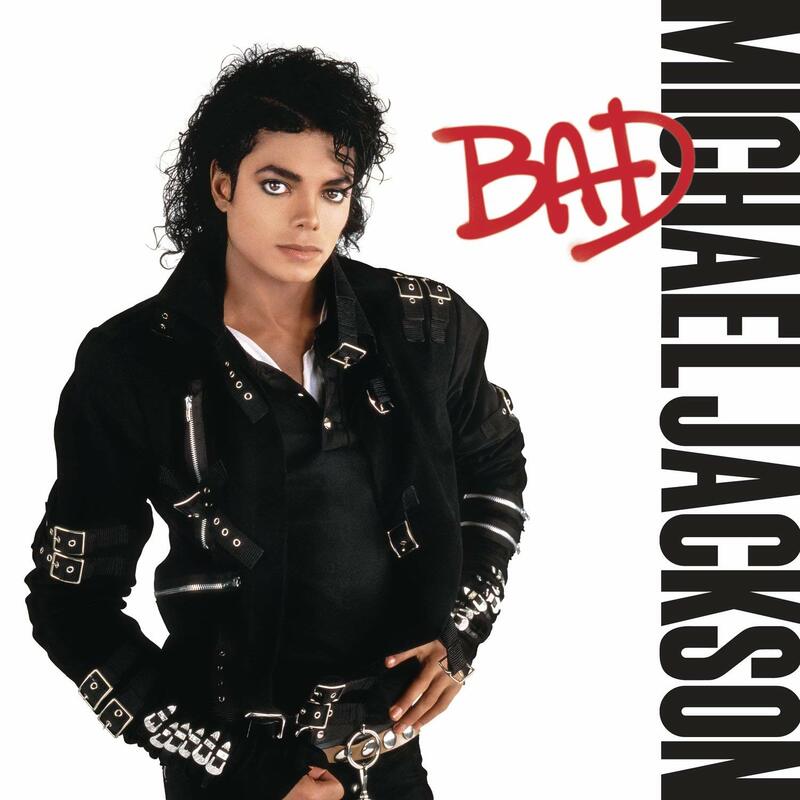 Every song feels big, like stadium style anthems in a way and that is what makes Bad a classic to me. From the title track to "Man In The Mirror" to "Another Part Of Me" to "Dirty Diana" to "Smooth Criminal" to "Liberian Girl", MJ could do no wrong on this album and over 33 million people agreed worldwide as this became one of the highest selling albums of all time. It is also certified diamond in the United States for sales totaling 10 million plus. 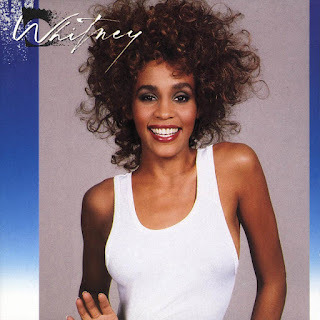 -In her prime, Whitney was the queen of music. The quintessential diva, Whitney debuted with a ton of fanfare behind her and a lot of attention from the fans. This would lead to her debut album being hugely successful and setting her on the right path for the future as an artist. When it came time for her sophomore album, Whitney was in prime position and she delivered. This album, which was almost certified diamond, moved 9.5 million copies in the US (and 20 million worldwide) off the strength of the hits like "I Wanna Dance With Somebody", "Love Will Save The Day", "Didn't We Almost Have It All", and "So Emotional". This was a huge moment in her career. -So, as the New Jack Swing era began, we were introduced to a number of great artists and reintroduced to artists we had previously seen before, but had reinvented themselves for the era. 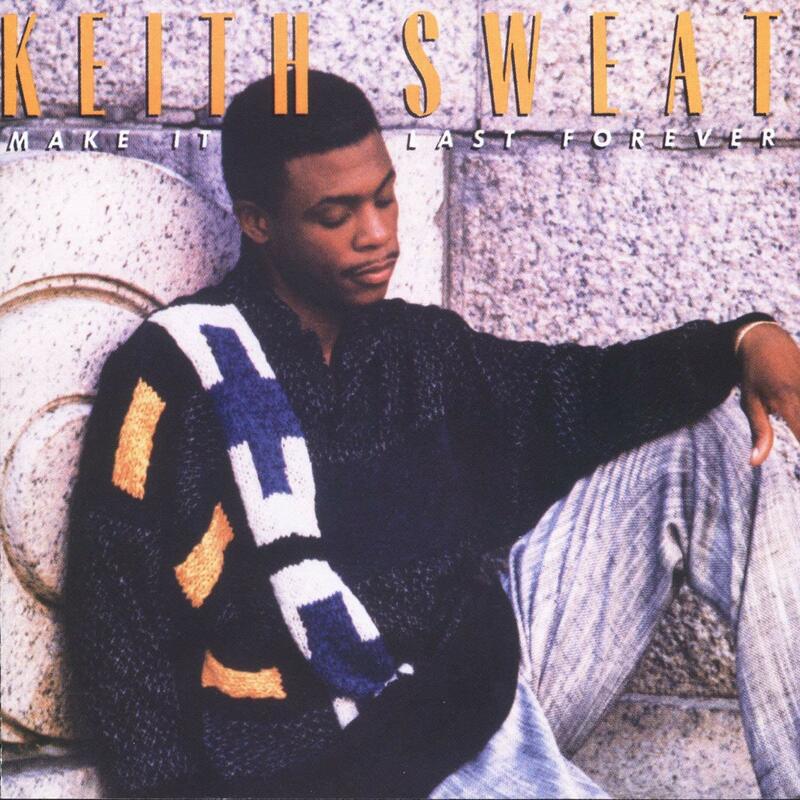 One of the artists making a debut this year was Keith Sweat and he made sure to leave a lasting impression on listeners with this first album. The title track became a huge hit and is probably his greatest single ever, and one of the most smooth New Jack Swing slow jams period. Working alongside Teddy Riley, Keith creates a beautiful triple platinum project that features classics like the upbeat "I Want Her", the solid "Right And Wrong Way", as well as "How Deep Is Your Love". This album is a true classic and one of the best albums of the year by far. 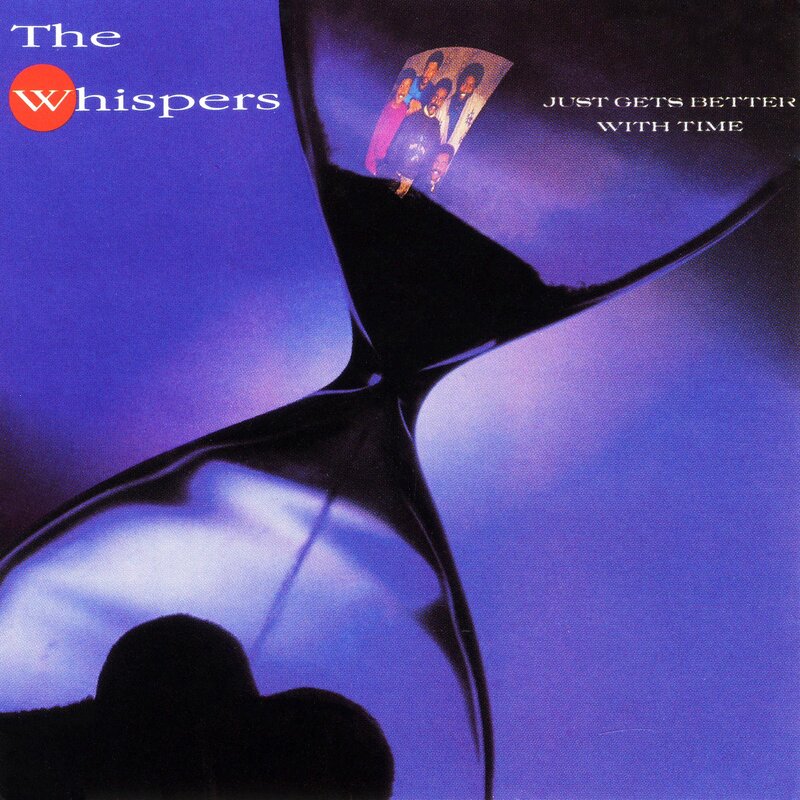 -Well, of course, The Whispers were one of the biggest groups of the 70's and the early 80's, but as time wore on, they would see some of their albums go without huge fanfare. With that being said, updating the sound has always been a good idea to stay relevant and to an extent, by working with Babyface on several songs, The Whispers do just that here. There are a number of classics on this album, but my personal favorite might be the title track. The title track is smooth and feels like vintage Whispers, but the two Babyface penned tracks are instant classics, as everyone knows and loves "Rock Steady" and "In The Mood". This album would be certified platinum, making this 14th release from the group a big success all things considered. -So, after 1980, Stevie had a run of albums that weren't anything close to his 70's output, at least in my mind. Stevie is one of the greatest artists ever, but for me, his music had been up and down after the classic Hotter Than July. However, on this album, he regains his footing and puts out one of his better albums in the latter part of his career. 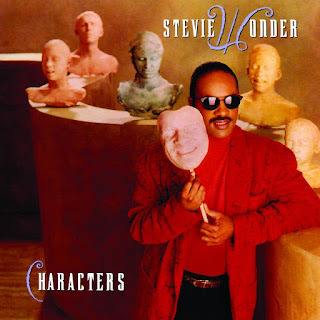 Stevie delivers some great tracks here, including a solid duet with Michael Jackson on "Get It", along with the Grammy nominated "Skeletons" and of course "You Will Know". This album did receive mixed reviews upon release, but for me, it was an improvement over In Square Circle, by a small margin. Nothing of course compares to his historic run in the decade prior, but Stevie found something here. -So, one of the most slept on artists in the genre ever is Alexander O'Neal. He has so many classics and his music is top notch that it is a shock he isn't mentioned more amongst all of the legendary artists from the decade. 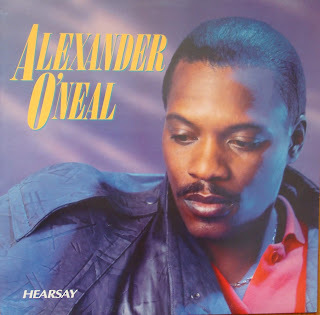 Regardless, his debut album was a classic and tremendous listen and somehow, Alexander managed to bring that same energy on this sophomore release. This album had a slightly smoother sound and it remains his most commercially successful release, with a number of popular singles such as my favorite "Criticize", "Fake", "Never Knew Love Like This", "Sunshine", and more. This album delivers and it should be included in every 80's album decade list for required listening. -So, Prince is honestly the most amazing artist outside of Michael Jackson and Marvin Gaye to me. Prince is a better musician than both and quite possibly the best musician this music world has ever seen, and he managed to prove it each time out with his albums. For me, Purple Rain was an amazing moment in music and it is easily his commercial peak, but if I was asked what I feel his best album is, there would be no debate. 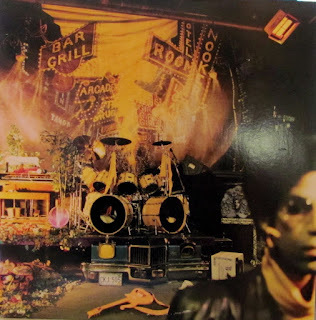 Sign O' The Times is the best Prince work ever and it was the creativity in this project that makes it such. Prince walks the line often as an artist, but on this album, he pushes his full creativity and releases 16 songs of all around awe inspiring sounds and vocals. My favorites here include "The Ballad of Dorothy Parker", "Strange Relationship", "If I Was Your Girlfriend", "Slow Love", and possibly the greatest Prince song ever, "Adore". Simply put, this might not have been Prince's commercial peak, but this was his musical peak. Another breakout album of '87 was the hot eponymous debut from Jody Watley. Other successors failed in mentioning were Stephanie Mills (IF I WERE YOUR WOMAN), LeVert (THE BIG THROWDOWN), Gladys Knight & The Pips (ALL OUR LOVE), Atlantic Starr (ALL IN THE NAME OF LOVE), The System (DON'T DISTURB THIS GROOVE), Lisa Lisa & the Cult Jam (SPANISH FLY), and George Michael (FAITH).